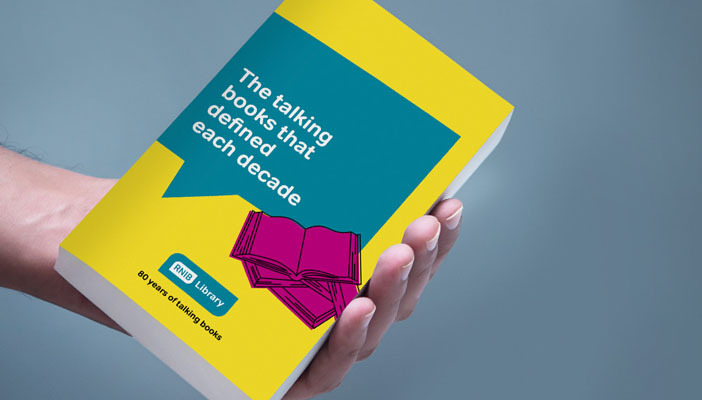 It’s been 80 years since RNIB’s Talking Book Service was founded and, in that time, it’s brought the joy of reading to thousands of blind and partially sighted people. Our library offers entertainment, knowledge, and the immersion that every book-lover will recognise - as well as, in many cases, a lifeline to the outside world. But how are talking books actually made? The International Publishers’ Association estimates that 184,000 new or revised books were released in the UK in 2013 alone. RNIB’s library has about 23,000 titles in total – an impressive range, which is growing all the time, but we can’t keep up completely. The decision about what books should be added to our collection is made by our Book Selection Committee. Each month it meets to decide on around 50 titles that should be recorded, taking into consideration what members of the library have requested, as well as what books are popular at the moment, or otherwise in the news – for example, if they’ve been longlisted or shortlisted for a major prize. 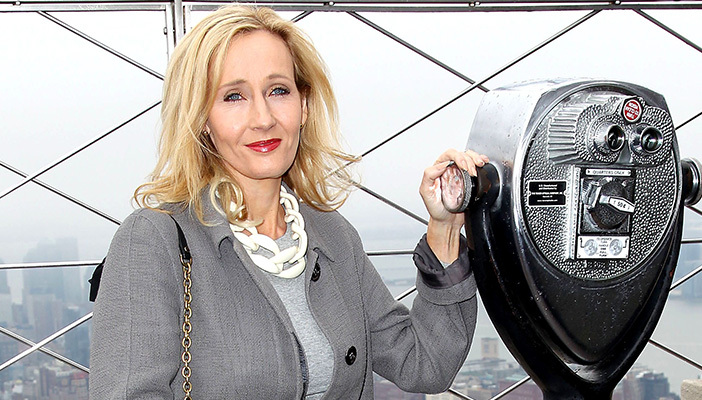 Of course, sometimes it’s easy to work out when something will be in demand: later Harry Potter books were published in talking book format at the same time as the print edition, so blind and sighted fans could enjoy them at the same time as their sighted peers. When it comes to talking books, getting the narrator right makes a huge difference to the listening experience. 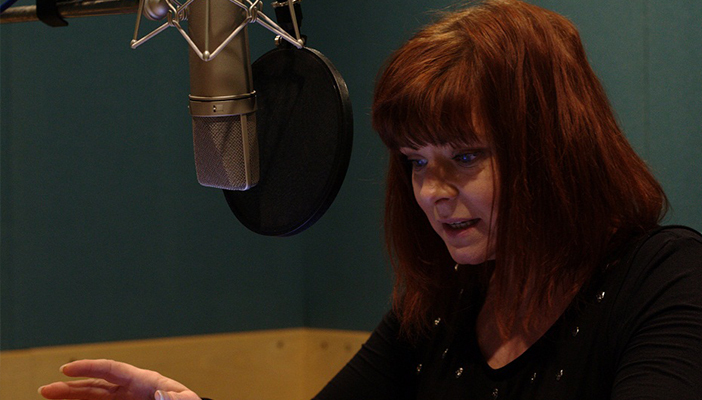 RNIB has 400 narrators available, and after a speed-read of the book we pick the person who can best bring it to life. Some of the criteria used to decide on a narrator is unsurprising, like gender: can you imagine a female Holden Caulfield, or a male Bridget Jones? But things like accent, and the type of book are also important – the narrator of “Pride and Prejudice” probably isn’t who you’d want reading the latest Jack Reacher. A talking book can be 10 hours or more of reading, so they’re not done in a single sitting. Instead, the narrator will read as many as 140 pages a day, and repeat particular sentences several times. 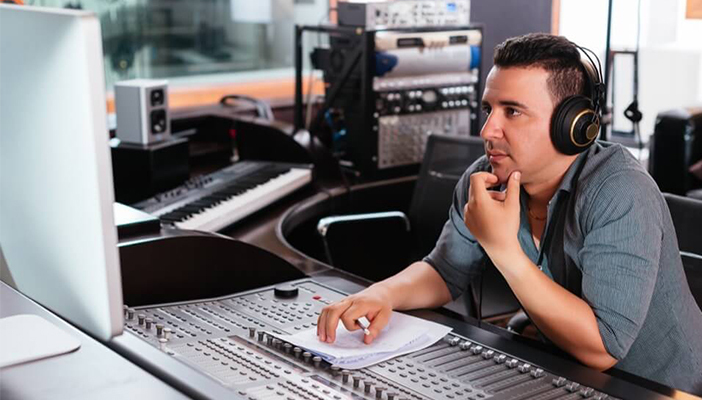 It would be impossible to get a perfect take in one go, so the recording is split into tiny sections, allowing the producer to piece the best takes together to create a seamless listening experience. Paper books have clear sections in chapters and page numbers, or you can save your place with a bookmark. 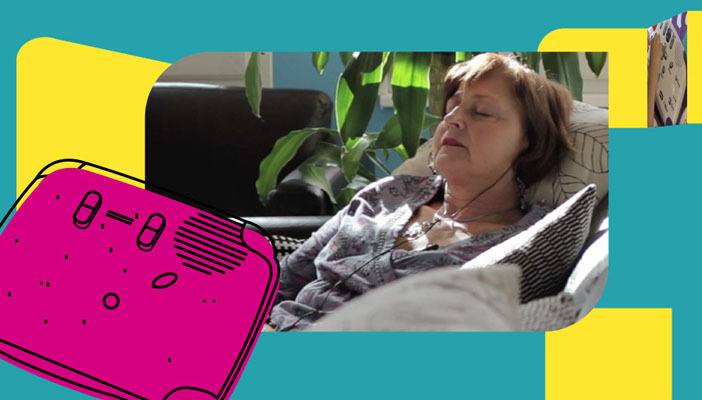 DAISY (Digital Accessible Information System) gives talking book readers an experience as close to this as possible by offering a way to move between pages, chapters, or even phrases, and set digital bookmarks. After recording, then, we add in the tags to enable these levels of navigation. The production itself takes place at RNIB Peterborough, where 15 CD-R duplication systems burn the talking books onto discs based on the titles members have checked out of the library, and print each book’s title on the disc. The machines then put each disc into an envelope with the borrower’s name and address on the front, and the return address on the back. The envelopes are sealed with velcro – there’s as little packaging as possible to keep costs down - then posted out around the country for borrowers to enjoy. Advances in technology mean that talking books can now be delivered on a USB stick, but our DAISY CDs are all made to order. It’s not the end of their life once you’re done with them, though. After they’re returned to RNIB’s office in Peterborough they’re broken down into granules that are then reused for anything from flowerpots to road surfaces. So the next time you’re in the garden, take a look at that flowerpot. Who knows? Maybe it was once a talking book.